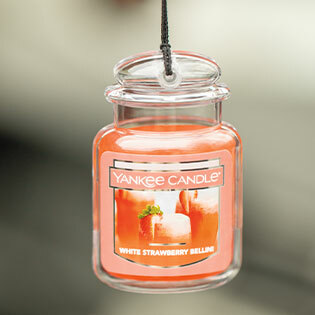 Enjoy your favorite fragrance in every room and on every road trip. Bring your favorite scent on the road with you to freshen your commute and those endless errands or road trips with a premium fragrance. (Neutralize odors, too.) So easy, so fresh! Portable perfection—your favorite fragrance is always up for a road trip. Also great in small spaces that could use a lift with a little fragrance—think office cubicles, closets and your teenager's locker. 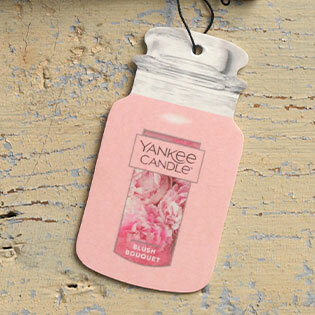 Take a joy ride with your favorite Yankee Candle® fragrance. Load up the bangle with fun charms and your current must-have scent. Want to take another fragrance for a spin? 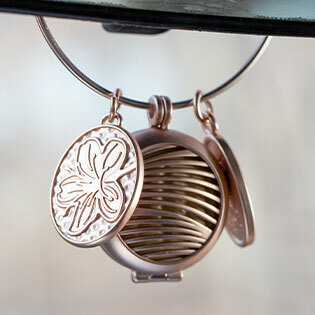 Refill the locket and you’ll be on your way. 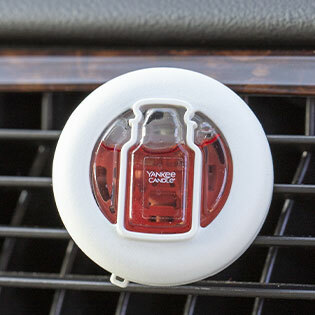 Give your ride a refresh—fasten right onto your car's dashboard vents, so every errand, school pick-up, or commute is filled with your favorite fragrance for up to 30 days. Want lighter or stronger fragrance? We've included a slider bar so you can adjust the flow. The little beads in our Fragrance Spheres™ are actually a big deal—they neutralize odors and refresh small spaces for 30 days with your favorite fragrance. Just think—that's a full month of fragrance-fresh lockers, closet, and bathrooms. 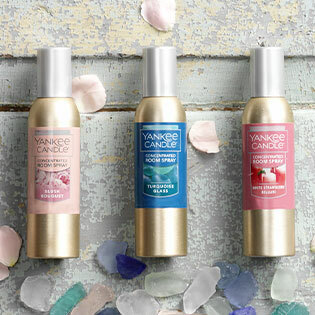 Fill any room with your favorite fragrance while neutralizing odors. Think your teenager's bedroom, the laundry room, that pesky pet area and the bathroom—fixed—with just a few sprays.